Check out the details of PlayStation 5! It’s been 6 years since Sony released the PlayStation 4. 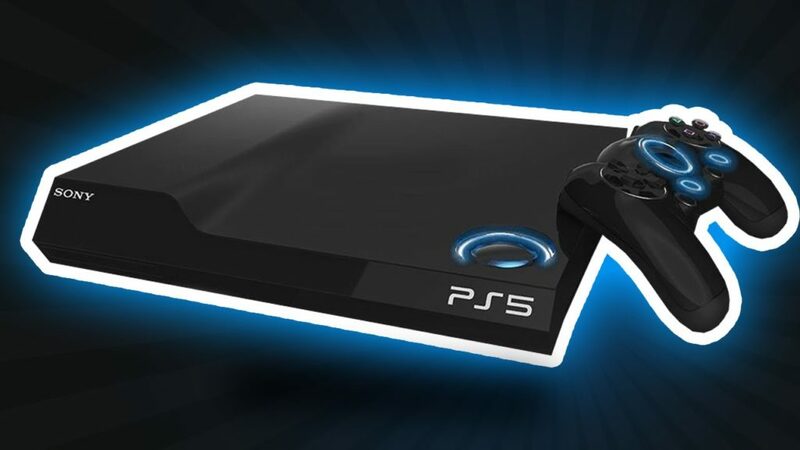 Now, they’ve announced the first details of PlayStation 5! Mark Cerny is the lead architect behind Sony’s PlayStation 5 and recently did an interview with Wired. Now before you get too excited, Cerny said that the console WON’T hit shelves in 2019. Cerny said the console has been in development for four years and WILL be backward compatible with PS4 games. One of the biggest updates is that the PS5 will the device’s built-in Solid State Drive (this will improve loading and rendering times). There’s no release date set. Will you buy the PlayStation 5 when it’s released or are you good with the PS4?